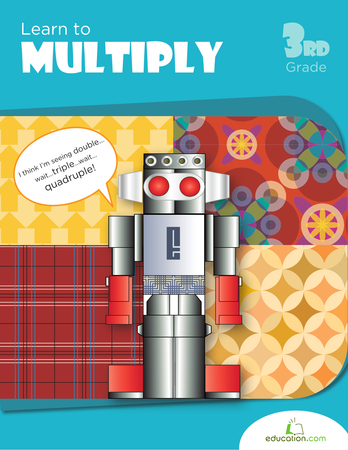 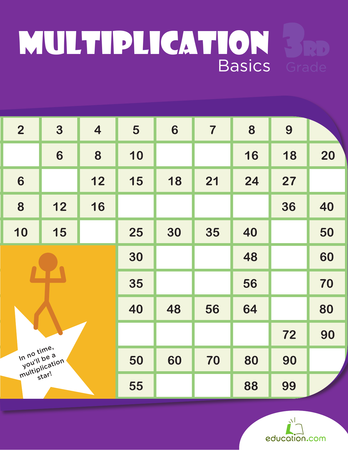 Does your third grader need practise adding triple digit numbers? 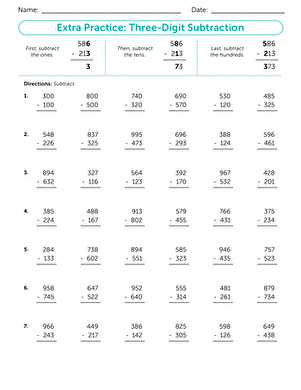 Help your child build basic maths skills with a great practise sheet, where she'll work on carrying over numbers. 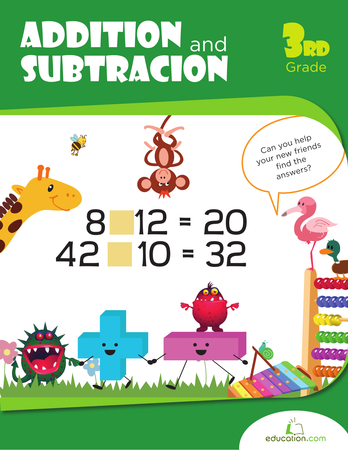 Give your third grader some practise with triple-digit subtraction. 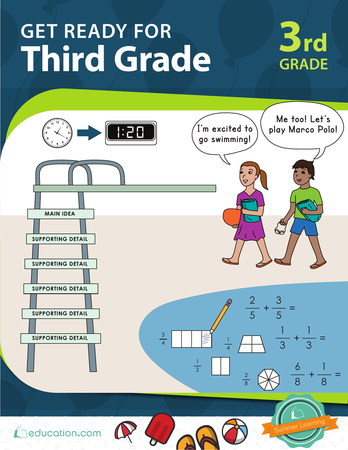 He'll focus on regrouping and build his maths skills in the process. 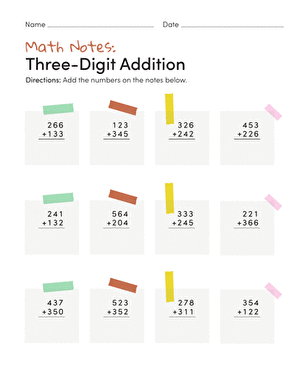 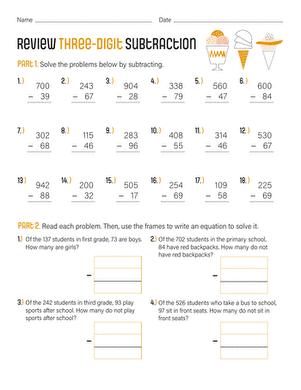 Reinforce your third grader's subtraction skills with this helpful worksheet that's packed with three digit-subtraction problems.